Before I’d traveled to Nebraska Sandhills ranches or sprawling Texas countryside, those may have seemed like strange directions, but when I took those down a couple weeks ago, it felt familiar. As I got to know the family, I felt that same feeling of being at home: the good people, good cattle, a strong sense of family and purpose and pride. I get to document several stories a year where those are common themes. 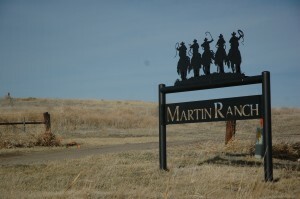 But I don’t always really get to take a look at how a family and ranch have grown in their pursuit of a dream. 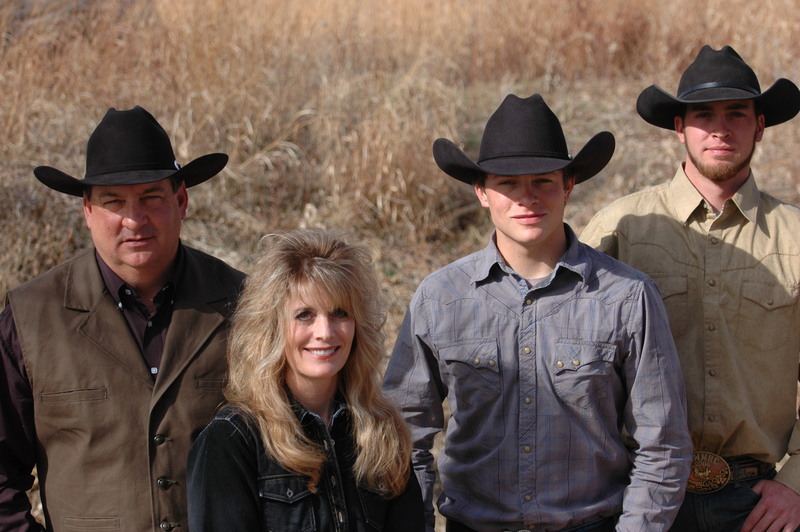 TJ and Kristy Martin got married in 1984, and bought their first registered Angus cattle a year later to complement the farming and cattle feeding TJ had been involved in since high school. “I always wanted to have good cows, and I guess I thought it costs just as much to feed a good one as it does a bad one, so we might as well raise as good of ones as we could,” TJ says. That philosophy applied to every enterprise on the diversified operation that they grew along with their family, which would include sons Tanner and Ty. “Whenever we went anywhere we took the boys along,” TJ says, so the whole family atteneded the CAB Annual Conference back in ’98. 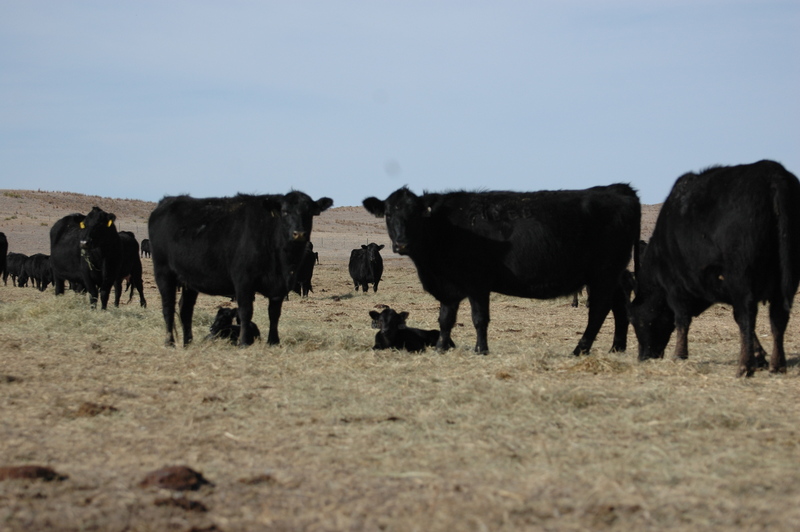 Like many ranching families, their kids also spent countless hours helping them feed, harvest and check cows. “It’s been our lifelong goal to have our boys involved in the ranch,” Kristy says. 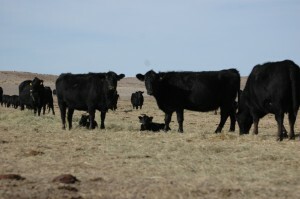 Growing from a small seedstock operation that sold bulls private treaty to where they are today–they credit that to knowing all facets of the business and creating bulls that work for everybody from rancher to feeder to consumer.